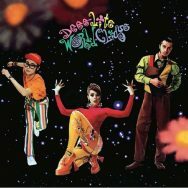 Here’s a review I wrote for acclaimed cult website We Are Cult about the 2017 expanded reissue of Deee-lite’s debut album “World Clique”. 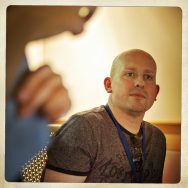 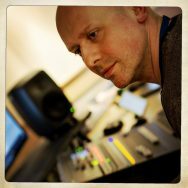 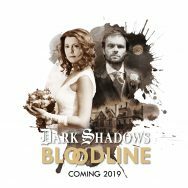 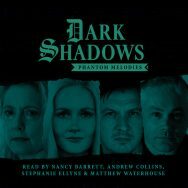 My second published piece of fiction for the Dark Shadows range, Last Orders at the Blue Whale was featured on the short story collection Phantom Melodies. 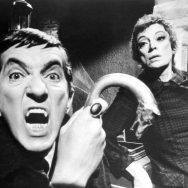 Here’s an article I wrote for We Are Cult in the year of Dark Shadows’ 50th Anniversary.